To know more about it keep reading the article until you reach down! The first flooring option we are going to discuss is about the wooden flooring. It is the most famous and favorite option among many of us. It is not merely because of the elegant looks. It is also due to the environmental benefits that are more beneficial for the family members especially when they are having allergic to dust and molds. Even among the wooden flooring, you shall find, reclaimed oak flooring, bamboo floors, and plenty of options. One can hardly go wrong with the Tile Flooring. Simply, look at the options and patterns available in the tiles. The porcelain and the glazed tiles are an excellent option for the tile flooring. It is durable and makes your home look beautiful. One important thing to remember while installing the tile flooring is to keep cleaning it every now and then. For someone who is looking out for a costly alternative can go for the carpet flooring. Remember, if any of your family members are allergic or have a respiratory disease problem, then it is best to avoid having carpet flooring. If you are planning to sell the home in the future, then you can certainly increase the value of your home with the carpet flooring. Besides, the cleaning hassle is less if you are getting it done through the professionals. 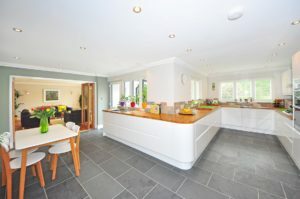 Another type of flooring is stone flooring. It is the type of flooring that is durable like wooden flooring and lasts longer than any other usual flooring. Stone flooring, however, gives the organic feeling to the home. 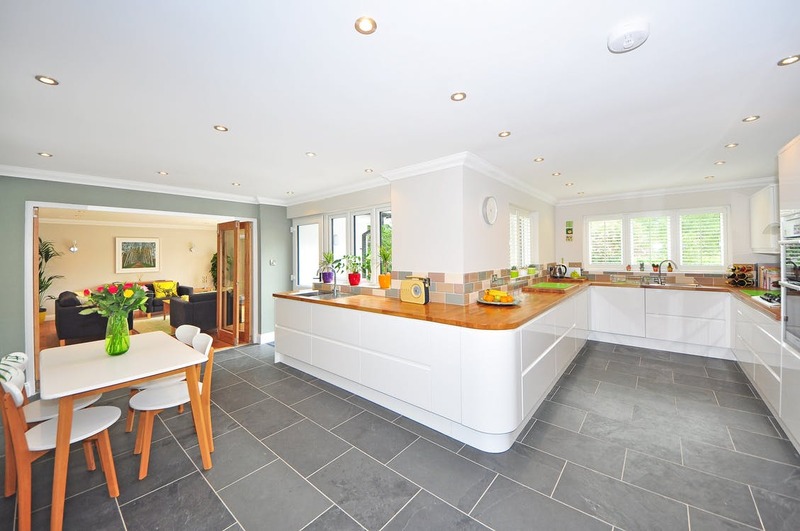 When you use the seal finished stone flooring option then the chances of its sustainability increases. Hardwood bamboo floors are an alternative option among the flooring that is trending these days. Nevertheless, being an owner it is your responsibility to keep the floors clean else, chances are if it’s wet you might fall down. The struggle is real when you have to select the kind of flooring for your home. There is an abundance of factors that play an important role while opting for the floors. Since it is an investment and also you are investing your valuable hard earned money. Hence, one it’s crucial to think before going for any of the options. In the above-mentioned blog, we have jotted down five unique flooring options that make home wonderful and functional. Try them out and do ask an expert for the recommendation. If you like the blog, then do share, and drop the suggestions in the comment section.